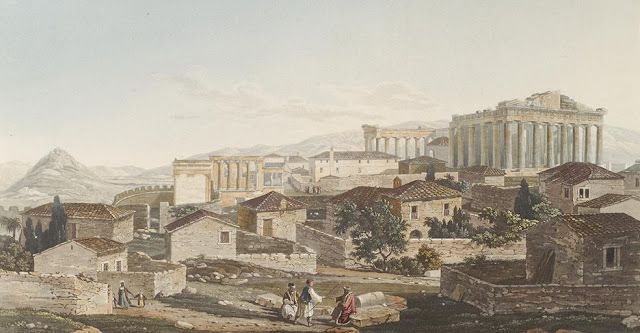 “It seems likely that many of these tablets come from the same archive, which must have fallen prey to destruction at some point in time, with the tablets falling on the ground with one side exposed to water and the other protected,” notes Frahm. The tablets were still in the original packages in which they had been sent to the U.S., where they were seized by customs officials before they made it to their intended destination. “They had been declared as being ceramic tiles valued at $300. This is how customs officials determined that something was not quite right,” says Frahm. 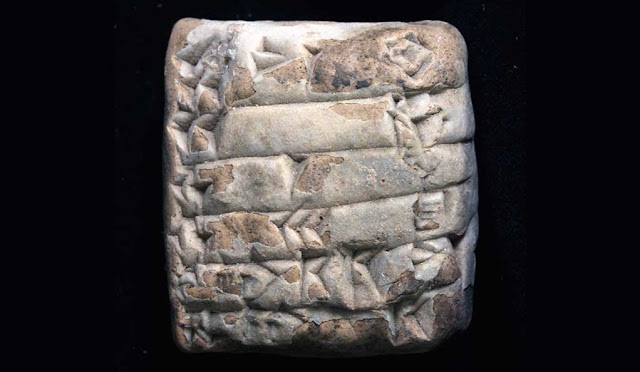 Frahm explains that many of the Ur III tablets originated from the ancient city of Irisagrig, which is situated on or along the ancient course of the Tigris River. The process of identifying tablets from Irisagrig began back in 2003, when significant numbers of looted administrative texts from the Ur III period were confiscated by Jordanian border officials, shortly after the American invasion of Iraq had come to a close. “Beginning in 2004, other such tablets appeared on the market, on eBay and elsewhere. 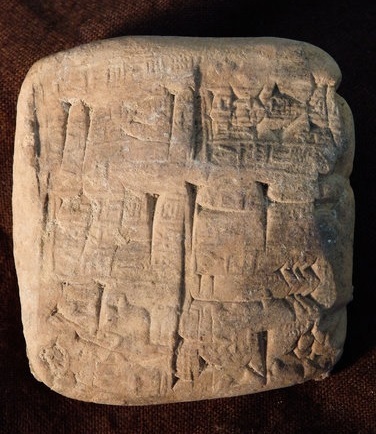 Scholars systematically collected all the available information on the tablets and established in the following years that they had many things in common and seemed to originate from a Sumerian city named Irisagrig, which was known from documents from other Mesopotamian sites,” says Frahm. Several tablets deal with the issuing of rations to palace personnel such as female weavers, notes Frahm, while others record food allocations for royal envoys and other officials, and describe their missions, which include inspecting work on a canal and improving the royal road house, which is a place where people would rest while travelling along a royal road on their way to another city. These tablets were not properly excavated and the archaeological context has been lost, but there is nonetheless an enormous amount of information that is encoded in these tablets and can be gleaned from them, says Frahm. “It is extremely regrettable that this looting takes place. It destroys context, and we are losing vast amounts of information. When we actually find these tablets in context we can really establish exact archives,” says Frahm. 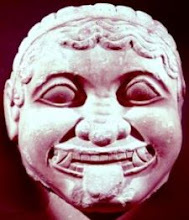 Yet at the same time, he says, he does not believe that, without that archaeological context, all information is lost and these objects are worthless and their contents should not be published. “I would obviously prefer to do that on properly excavated tablets but when you are the first person after some 4,000 years to look at an ancient text in a meaningful way it is always very exciting,” says Frahm. Together with some 200 additional tablets that Frahm did not see, plus a substantial number of clay bullae and cylinder seals, the tablets were returned to the Republic of Iraq in a repatriation ceremony on May 2 at the residence of the Iraqi ambassador in Washington, D.C. Frahm doesn’t know whether they have already been sent back to Iraq. 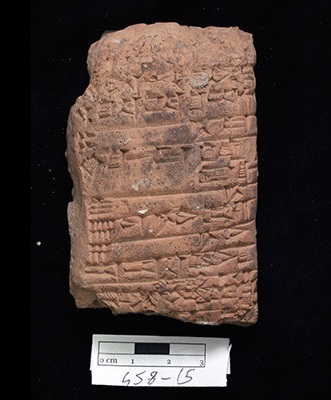 Frahm says he hopes that the information encoded in the texts be soon made public for further scholarly research, and then be used for the reconstruction of the history and culture of ancient Mesopotamia.